Finding yourself in need of an emergency locksmith can be a stressful and inconvenient experience. Perhaps you’ve locked yourself out of your property and need help regaining entry. Perhaps you’ve been victim to a break-in or attempted break-in and need an expert to fit secure new locks as quickly as possible. 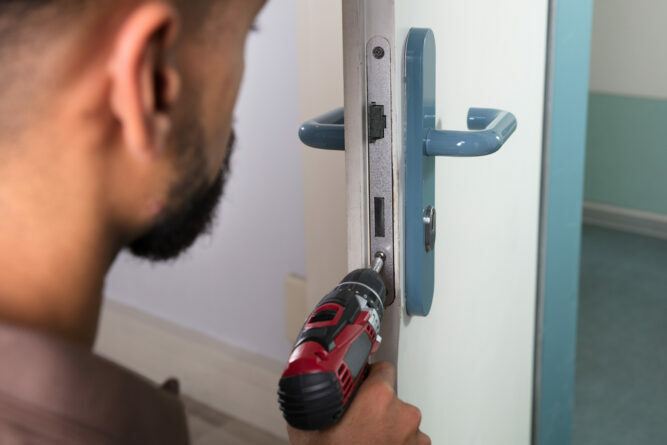 Whatever your requirements for an emergency locksmith may be, it’s important not to let the stress of the situation cloud your judgement when arranging for work to be done. Scam locksmiths have become increasingly common in recent times, and prey on people’s tendencies to make snap judgements when under pressure. This can lead victims to not checking the terms of an agreement, and receiving a shock bill for an over-inflated amount. Fraudulent locksmiths generally use Google to find prospective clients. When you search for a service via Google, it’s worth noting that the top two or three results are actually adverts, which can be distinguished from normal search results as they state ‘Ad’ in a small box before the title. As anyone can pay to advertise in Google search results, there’s no guarantee that the companies you see displayed in these Ad results are trustworthy. The majority of companies advertising through Google are of course legitimate, but as Google can’t vet every one of its advertisers, it’s necessary to keep your guard up. Once they’ve located their mark, locksmith scammers will try to extort as high a bill as possible from their victims. Many people in need of an emergency locksmith find themselves in a panicked state due to the pressure of the situation, so they may not properly read the terms of service online, or sign an agreement in person without checking the terms. Fraudulent locksmiths may advertise a small fee on their site, which later turns out to be a ‘call-out’ or ‘consultation fee’ that must be paid before any work is carried out. They may also ask clients to sign a contract agreeing to pay an hourly rate, before completing the job in an over-extended timeframe. Another method is to exaggerate the work requirements by assessing a simple lock-pick job as something which needs the lock to be drilled or replaced. All these tactics can leave victims saddled with a locksmith bill running into hundreds of pounds, for what should just be a quick and simple task. The easiest way to avoid locksmith scammers is to be savvy when choosing a company. Don’t succumb to the pressure of the situation and blindly agree to the first service you spot. Keep calm, and take time to assess whether the company looks legitimate from the quality of their site. You may also wish to Google them to see if any negative reviews appear. When phoning to request a call-out, confirm the rates upfront, so you’ll know if there’s a call-out fee and how much they’re asking. 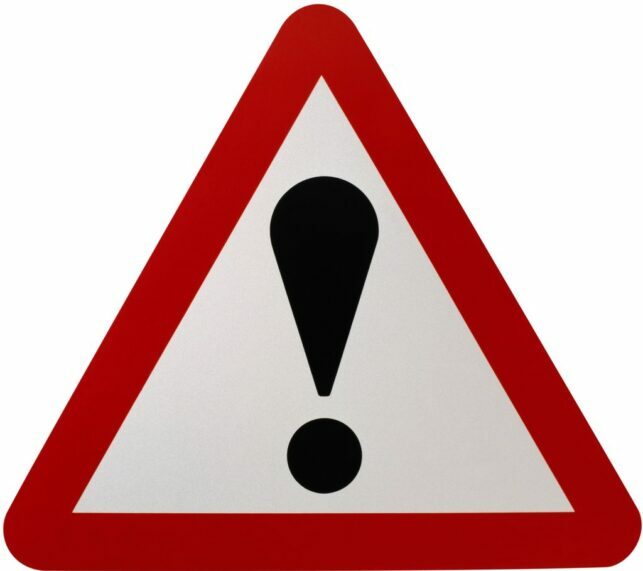 Remain vigilant when the locksmith arrives – if the company appears in an unmarked or unbranded van, or requests you to sign an agreement or make payment before the job is carried out, this should also set off warning bells. Above all, remember that you have no obligation to any company, and if you feel unsure or uncomfortable, or if you’d prefer a second opinion, you’re within your rights to turn them away. It also never hurts to research locksmiths in advance, so you know you have a trustworthy go-to should the situation ever arise.